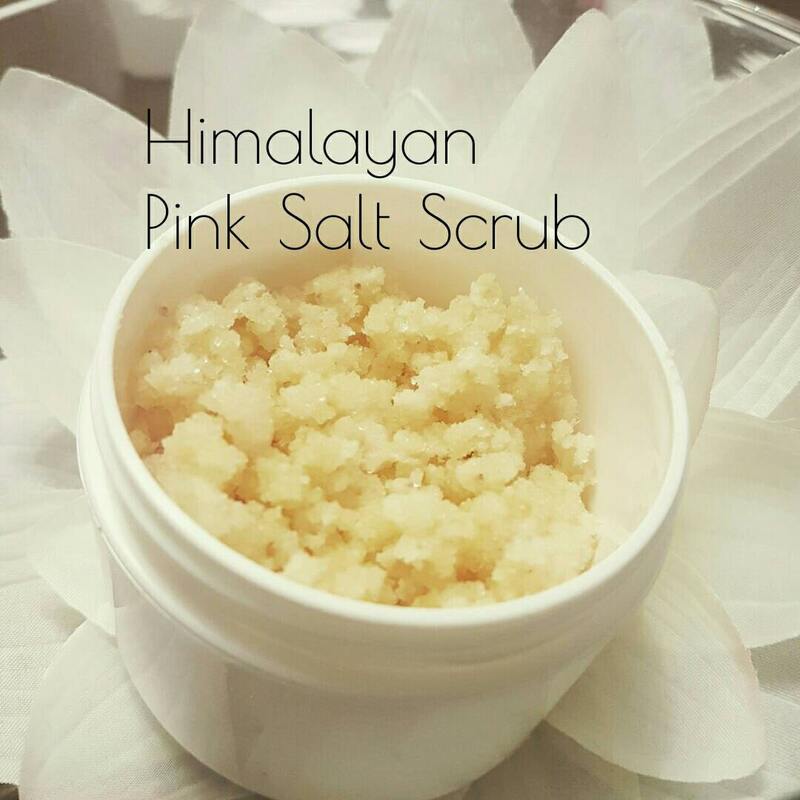 Himalayan Pink Salt Face & Body Scrub is great for exfoliation from head to toe! 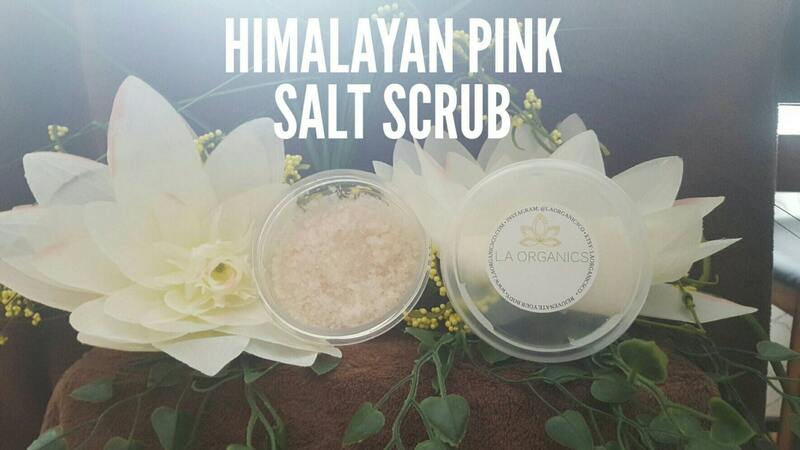 Helps to remove dead skin and purifies skin as the Himalayan Pink salt eliminates all toxins from your skin! Use once a day for the first week, then advance to three times a week. 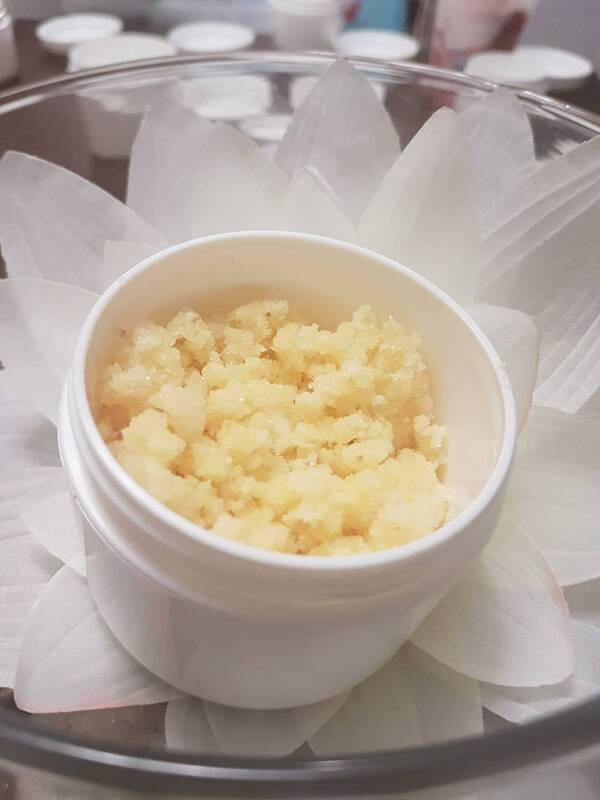 Ingredients: Himalayan Pink Salt (Fine and Coarse), Cocos nucifera (Un-refined Cold Coconut Oil), Vitis vinifera (Grapeseed Oil), Prunus armeniaca (Apricot Oil), sapo hispaniensis (Castille soap), L.A. Organics Tea Tree Water.